Over 1.20 Acres of BEAUTIFUL COUNTRY LIVING! 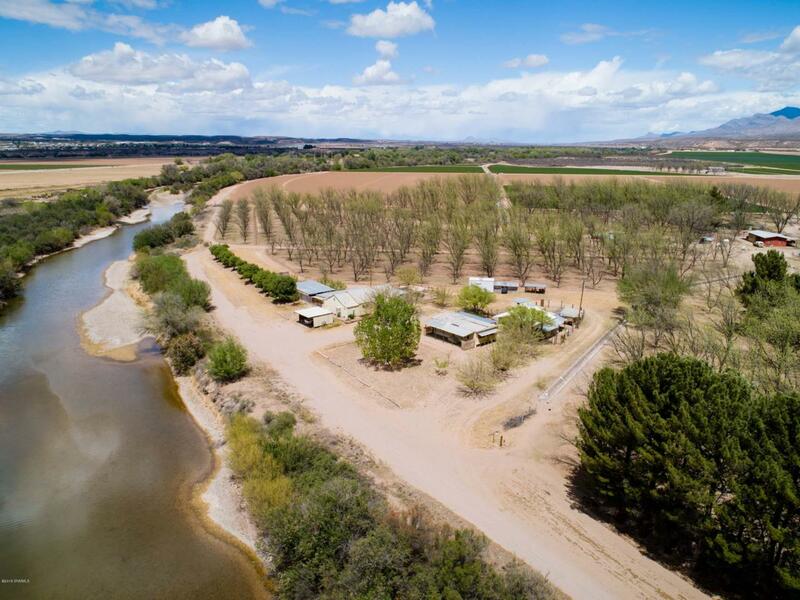 Property includes the main home, mobile home, workshop, chicken coop, storage shed, gazebo, & several covered areas one of which includes an horno. You can live in one of the homes and potentially rent out the other one. The main home offers 3 bedrooms, 2 bathrooms. Original oak wood flooring throughout. The mobile home has 2 bedrooms & 2 bathrooms. Outdoor offers several entertainment areas. There are several Fruit trees and plenty of space for gardening. Located right on the Riverside!This property is full of charm and character! You will love it!! Come see it today!! Listing provided courtesy of Cynthia Franzoy of Keller Williams Realty: (575) 527-0880. All listing information was provided by Southern New Mexico Multiple Listing Service.